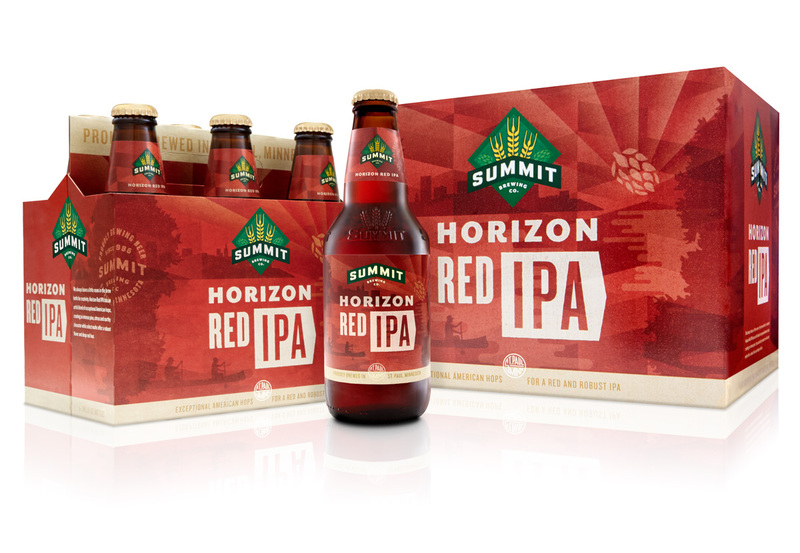 The story of a brand getting old is a story of relevance. 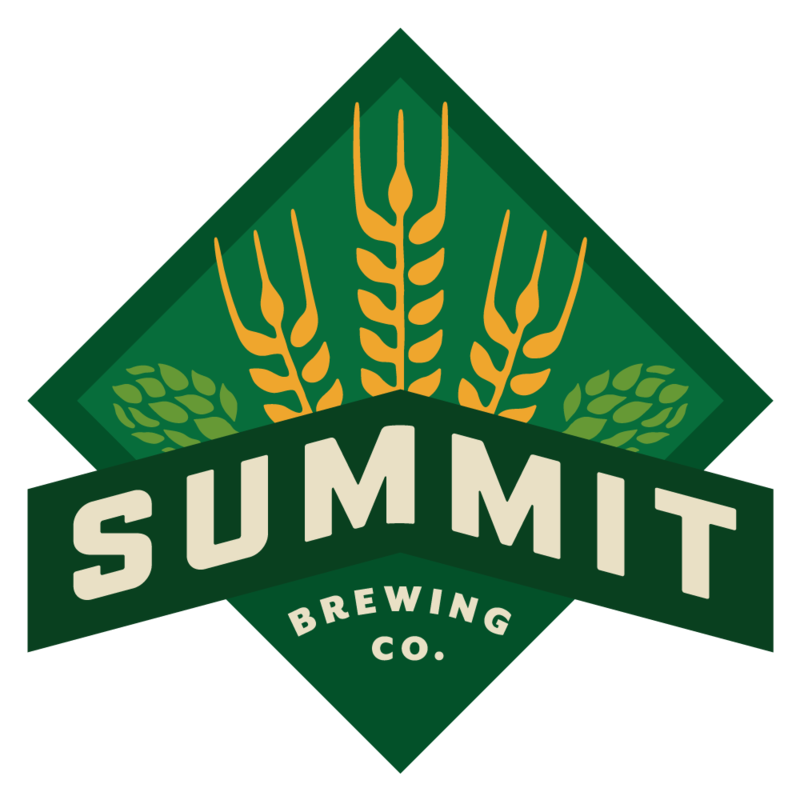 Founded in 1986, Summit was among the first craft breweries to hang a shingle in legitimizing their craft. 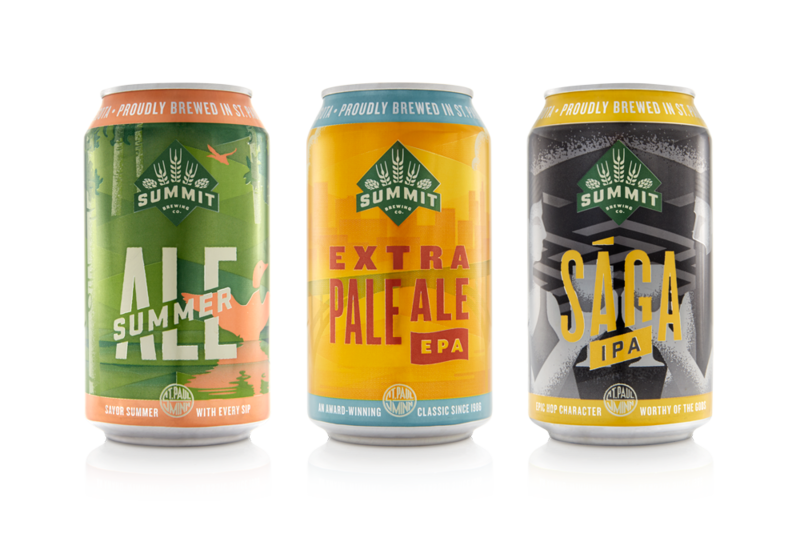 Over time, their shingle got a little dusty and failed to communicate the innovation that was fueling Summit’s growth in a marketplace that was fast becoming more macro than micro. 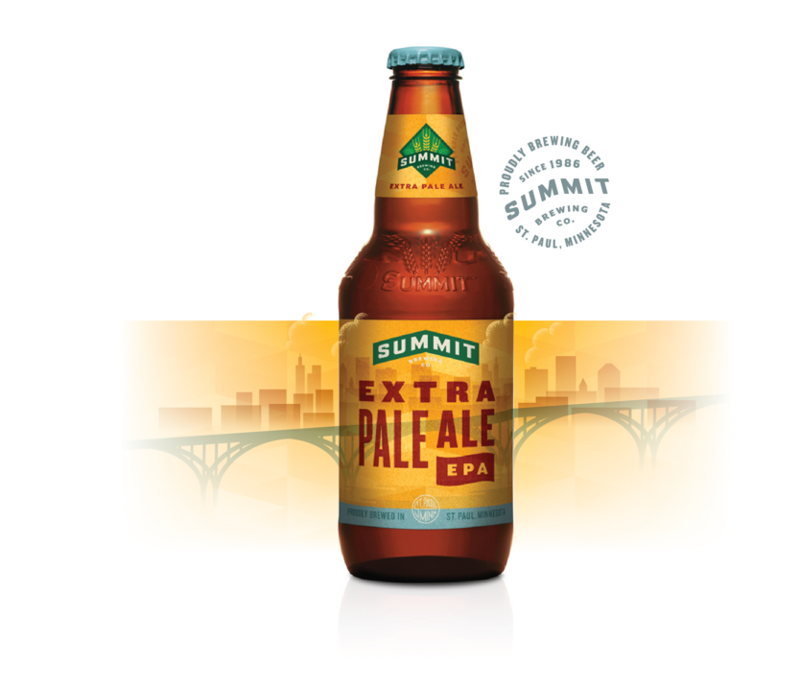 Inspired by Summit’s love for community, their surroundings, the mighty Mississippi, Midwestern values and the Founder’s reverence for his hometown, we realized these were the central characters to be used in reframing Summit’s ever expanding story. 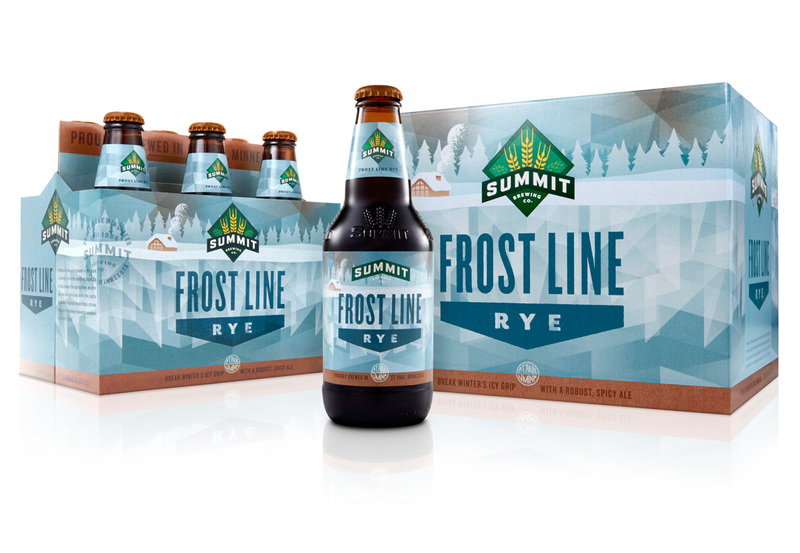 Core brews, Seasonal brews, Limited Edition offerings...each unique chapter bound by an identity and architecture that celebrates the uniqueness that is Summit Brewing. With relevance intact, honoring a 30 year anniversary was an opportunity to thank, remember and make what was old, new again. 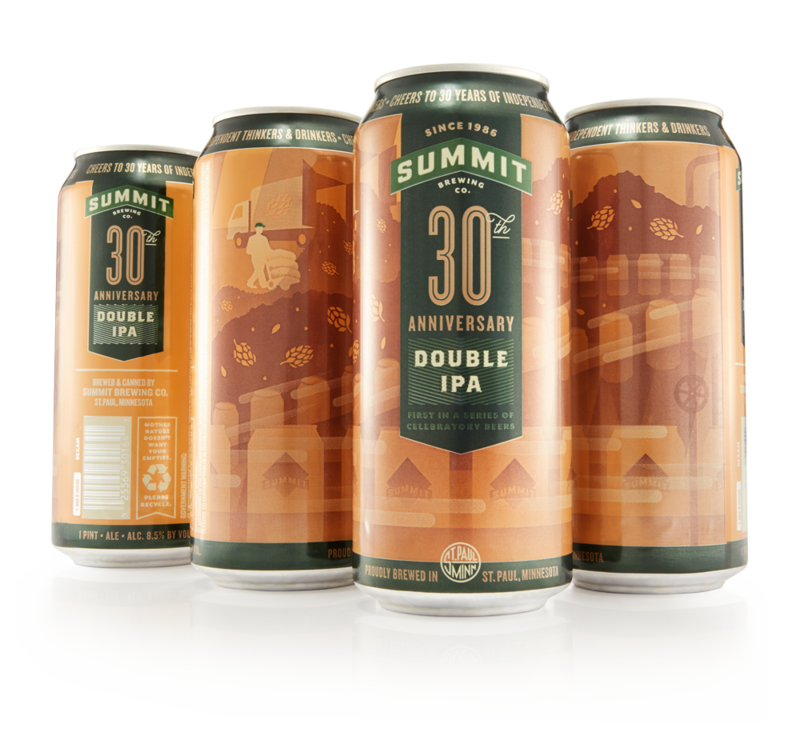 This 30th anniversary “banner” marked Summit’s commitment to quality craftsmanship and an unquenchable thirst for innovation in modern brewing practices. The purpose of a brand is to engage and connect with an intended audience. To achieve meaningful and binding connections, we create memorable experiences through design...something a logo just can’t do on its own. The logo is actually just one part of a brand’s identity. Respected brands speak with a visual language that delivers inflection and nuance relative to the communication and appropriate for the channel. 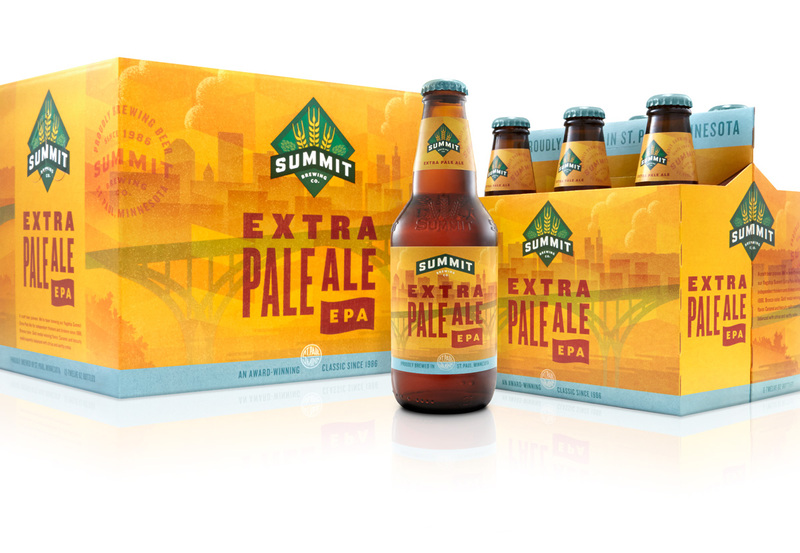 Whether applied to a truck, a can, signage, or a tap-handle, the visual language connects, unifies and delivers an identity that is truly experiential. A brand that lives by their logo alone is like a classroom teacher speaking in monotone. Boring.